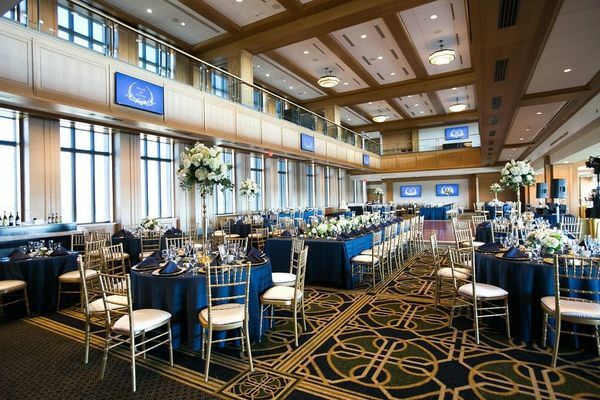 An awe-inspiring expansion to Notre Dame Stadium, the Downes Ballroom accommodates 280 guests on the 7th floor of the brand-new Corbett Family Hall. Your celebration will forever be a beautiful chapter in the stadium’s timeless story. Room Size 5300 sq. ft.